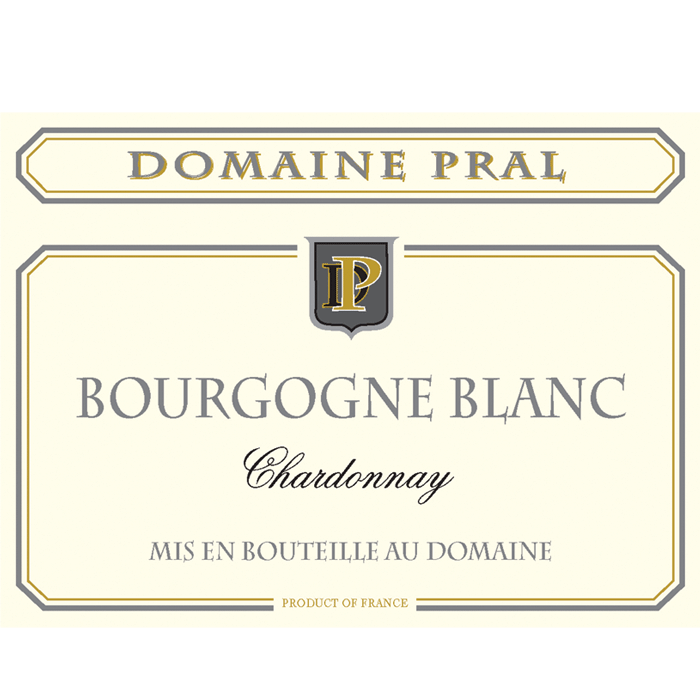 In the heart of the “Pays des Pierres Dorees” in the most southern tip of the Beaujolais region, Domaine Marion Pral practices ecological farming on their 45 acres of vines. The estate is located in the hamlet of La Roche in Saint Laurent d’Oingt, 10 miles from Villefranche, capital of the Beaujolais. 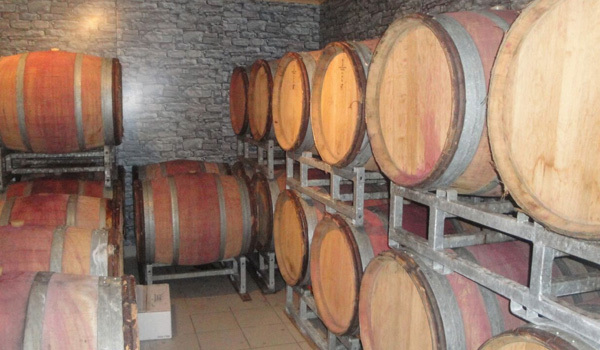 Pascal Chatelus, his wife Marion Pral, and their family have been farming the estate for several generations. All vineyards are located on granite based soils, all on hillside, facing south and southwest. Harvests are done by hand. Ripe cherry and strawberry dominate in the nose and on an exuberantly ripe palate with hints of fruit pit bitterness offering counterpoint. Attractive suggestions of salt and stone, and a soft texture. Hand harvested, made form 25 year old vines growing on chalky and clayish soils. 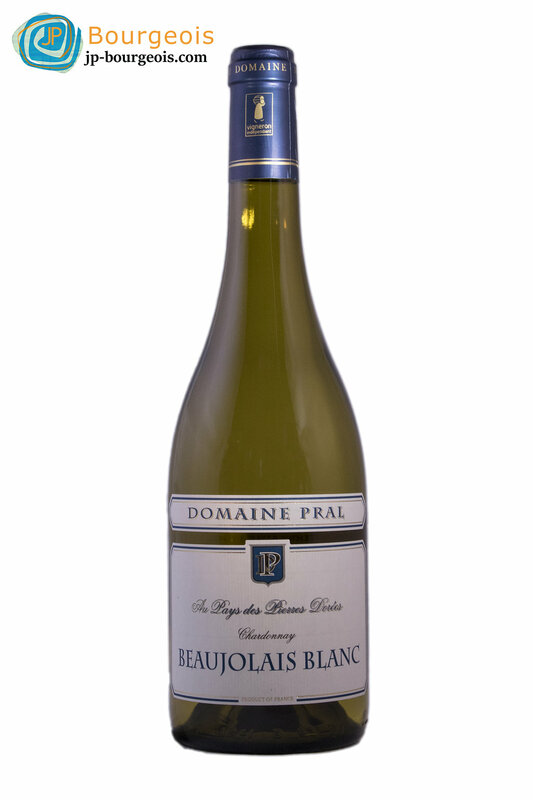 A rich wine with aromas of exotic fruit, green apple, and sweet smoky notes. 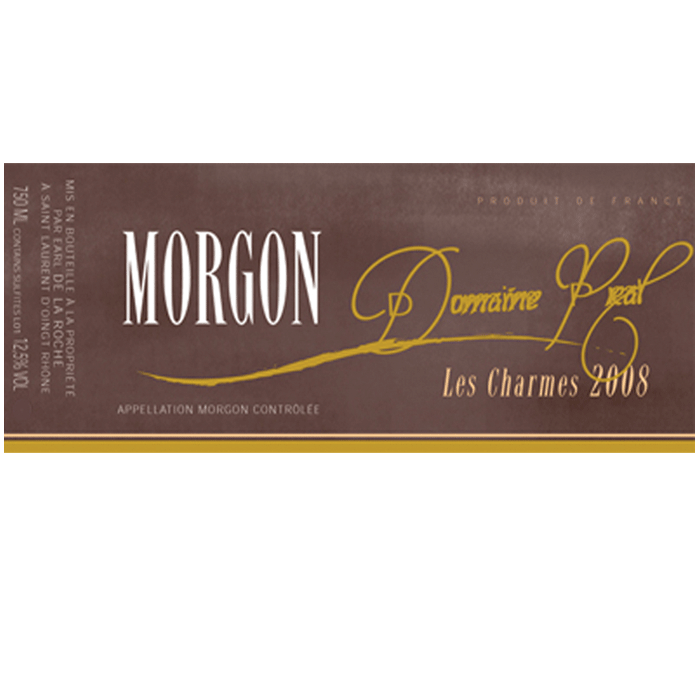 On the palate, the wine is round, mineral, with sweet white fruits and notes of vanilla, spice, and smoke. Hand harvested, it has a bright gold color, aromas of white flower, apple, and exotic fruits. 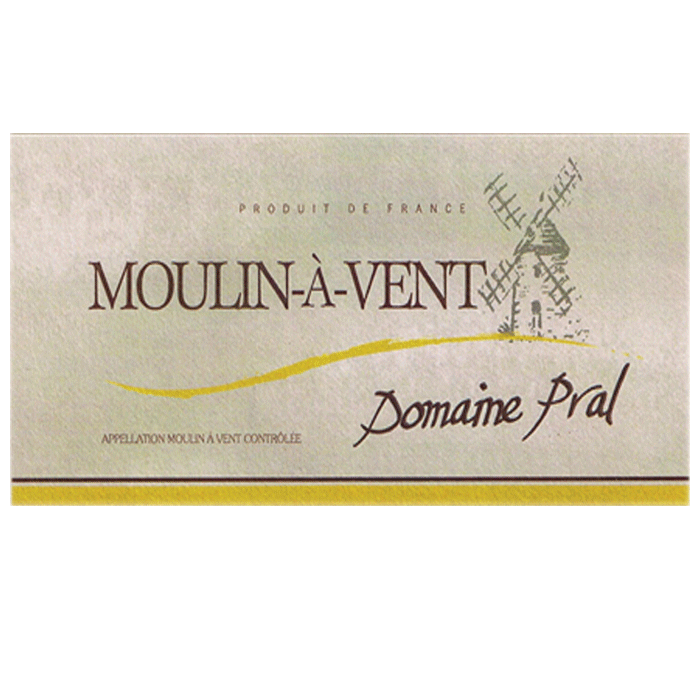 On the palate, it is round with a silky mouth feel, and has a medium nutty finish. This wine offers aromas of black preserves, bacon, and wild game with hints of cardamom and black pepper. Stimulating on the palate by virtue of its peppery pungency, tart berry skin, and toasted hickory. A very complex and invigorating wine. Drink over the next 6 to 7 years. 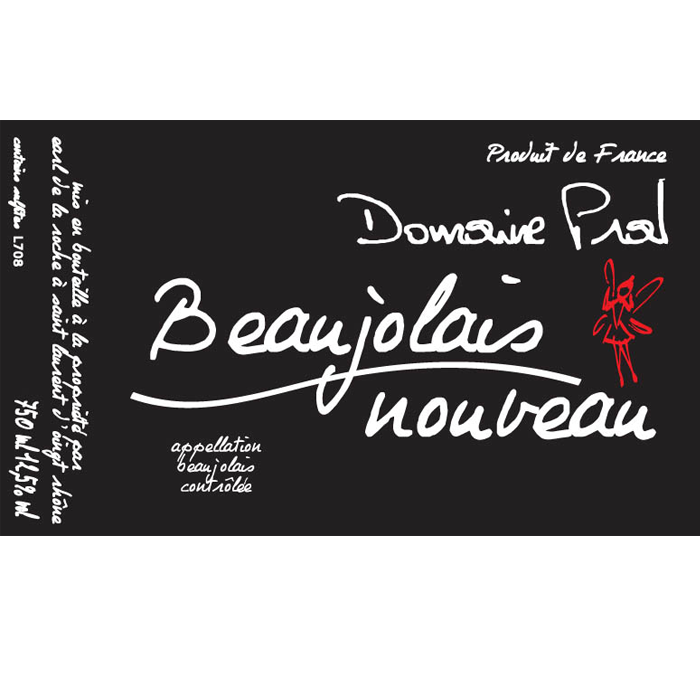 A 500 case production wine made from 45+ year old vines growing on the slopes of the Mount Beaujolais. A complex nose with rich extracted red fruits and berries, smooth and fruity on the palate with soft brown spices. 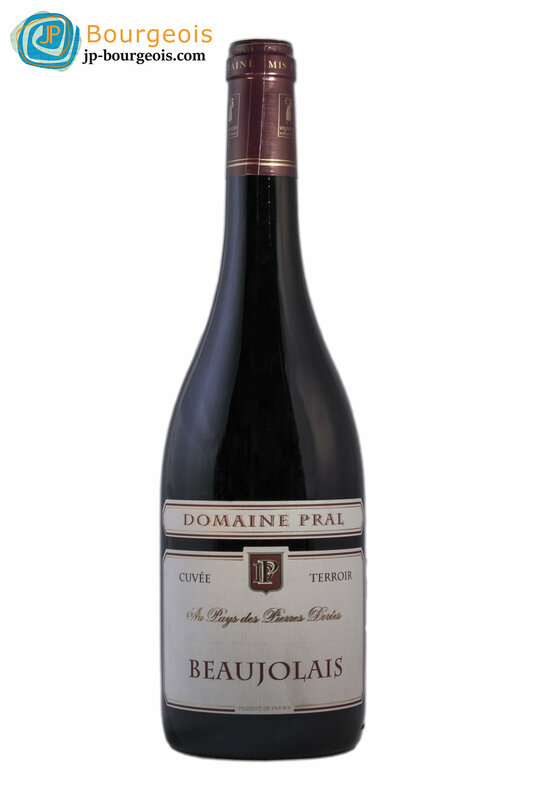 A very elegant cru Beaujolais that can be enjoyed now or aged for up to 6 years. 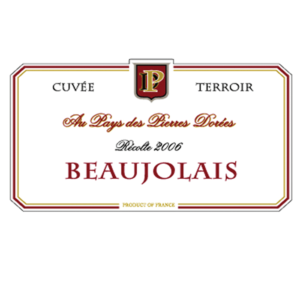 Time to celebrate, the Beaujolais Nouveau is here! 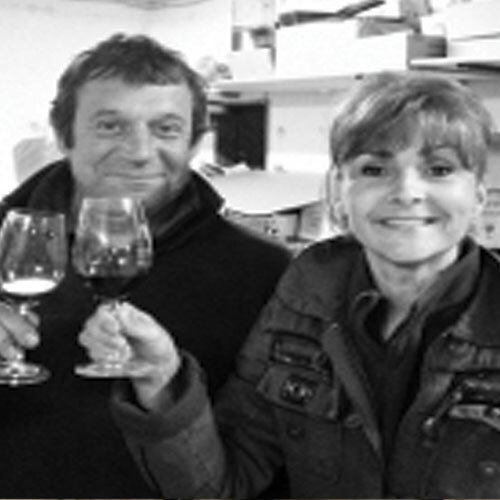 Enjoy this handcrafted, 100% Gamay Nouveau made by our eco-friendly winemakers, Marion and Pascal Chatelus. A fun young wine to be enjoyed with all of your light fare within the next year. Made from older vines growing on granite soils on hillside vineyards facing Southeast. 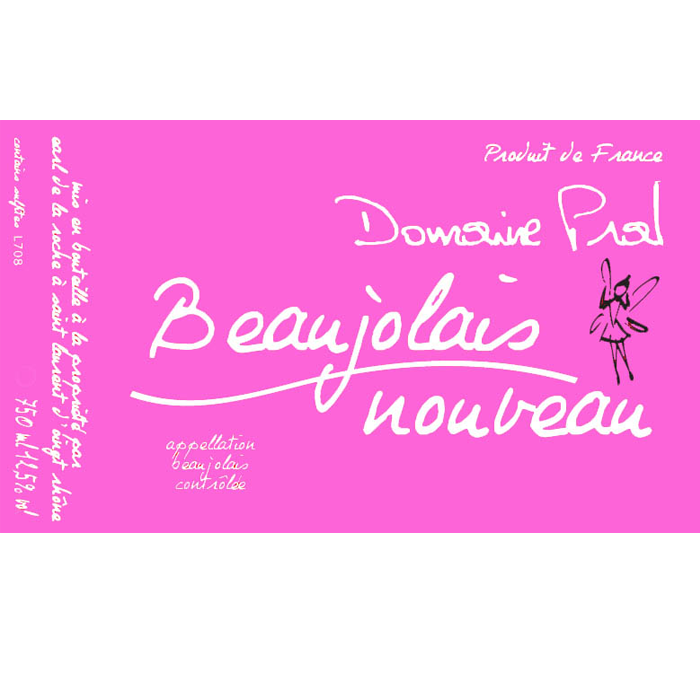 Time to celebrate, the Beaujolais Nouveau is here! 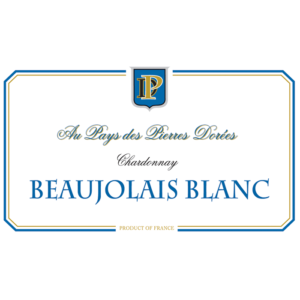 This fun young Rose wine is made from 100% Gamay to be enjoyed with all of your light fare or by itself within the next year. Chill, pull cork, and enjoy this unique Nouveau from our eco-friendly winemakers, Marion and Pascal Chatelus!